Where every dog is a happy camper! Is Your Favorite Canine A Good Candidate For Doggy Day Care? 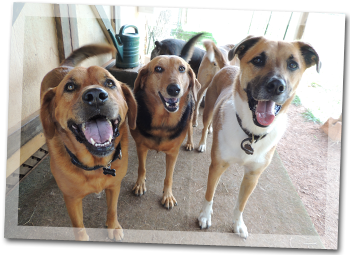 Sheba's Doggy Day Camp provides doggy day care, grooming, boarding, and pickup and delivery for canine campers in South Charlotte, NC & South Carolina.